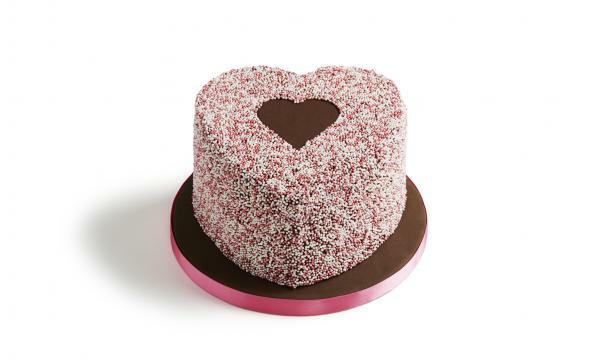 Hummingbird Bakery will introduce their new range of cupcakes and cakes for Valentine’s Day. They have four kinds of gift boxes available with their I Love You Selection Box and Valentine’s Day Cupcake Gift Box that has vegan and gluten-free counterparts. The bakery chain also offers a wide range of new cakes where some have heart-shaped bases, with flavours such as vanilla, chocolate and red velvet. Some of these are Vanilla Heart Cake, Valentine’s Day Vanilla Cake, Chocolate Heart Cake, Red Velvet Heart Cake and Valentine’s Day Red Velvet Whoopie Pie. The new range will be available in-store and for delivery on January 31 until February 14.